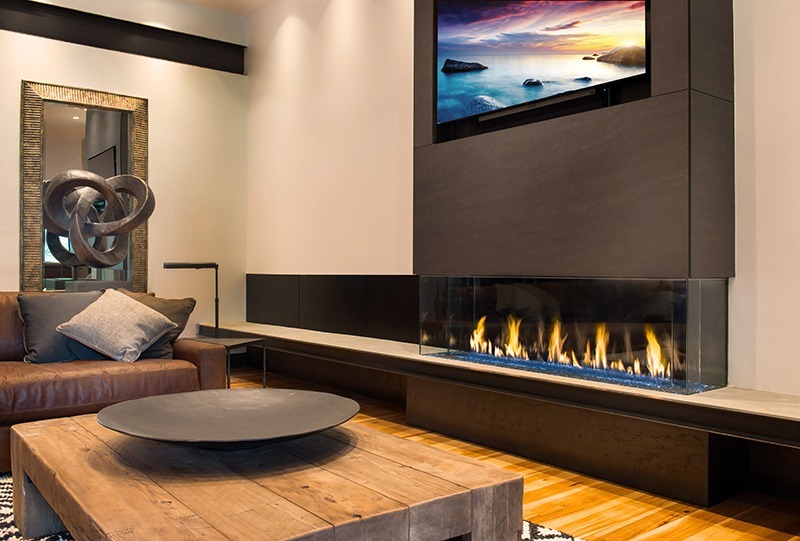 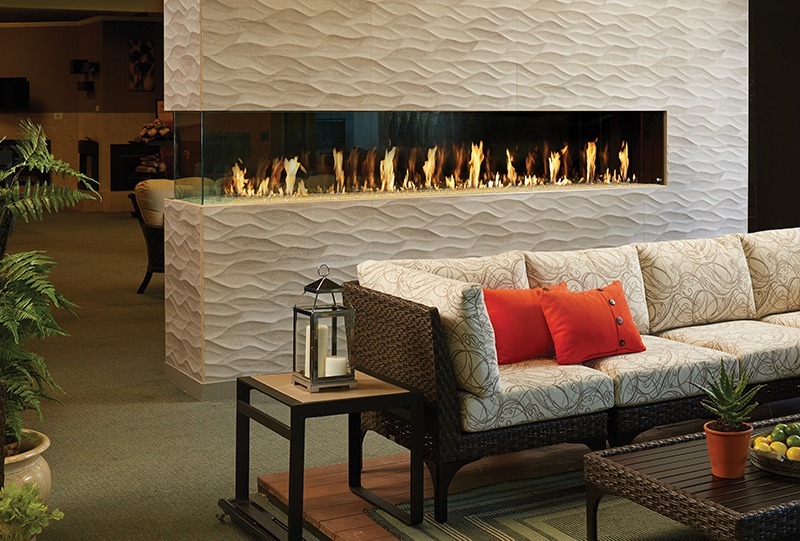 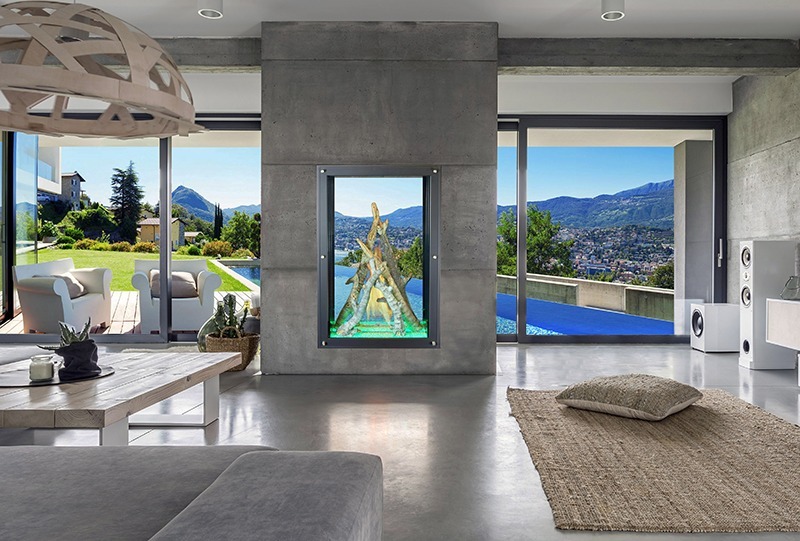 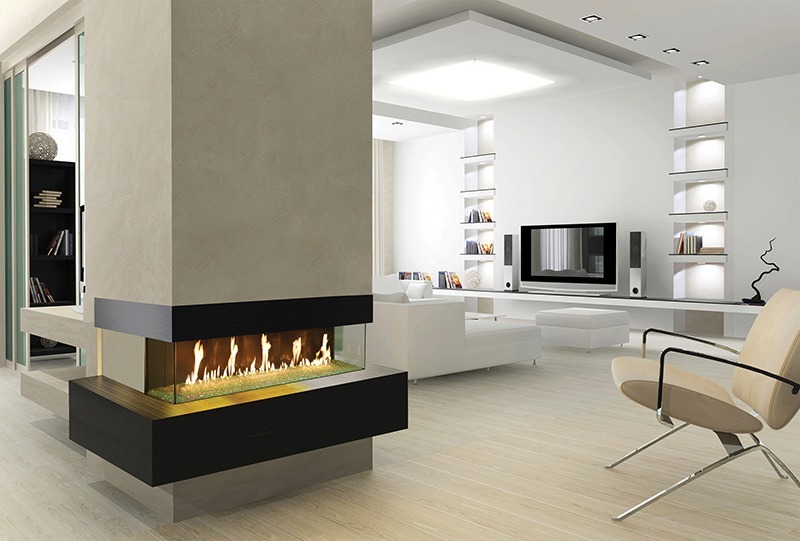 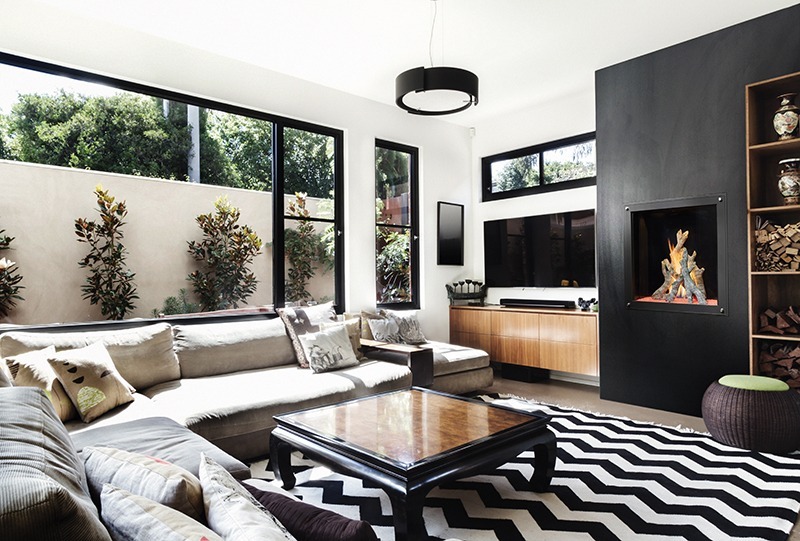 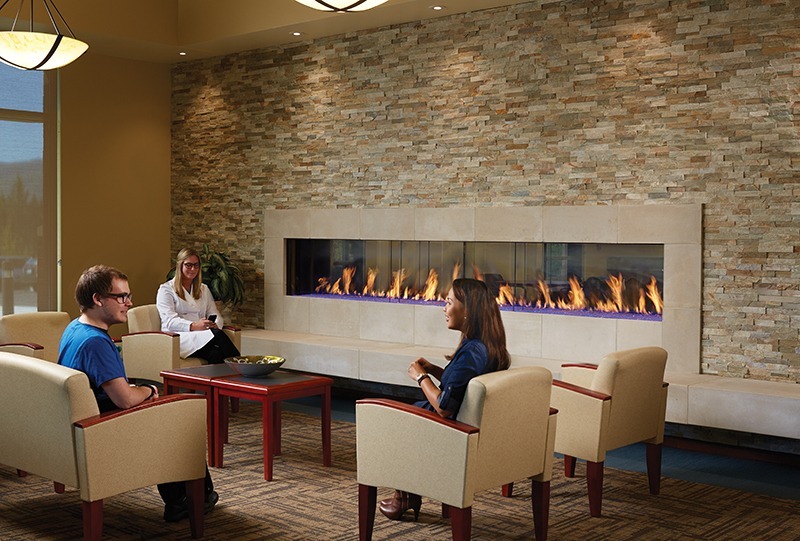 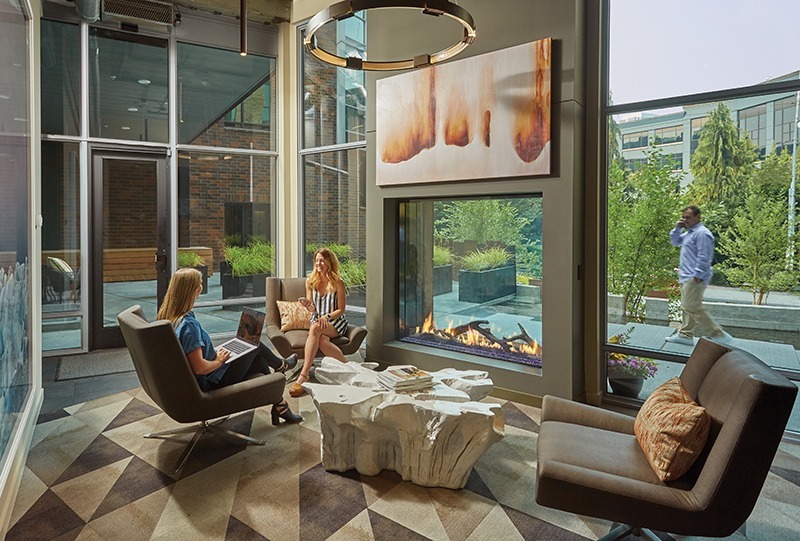 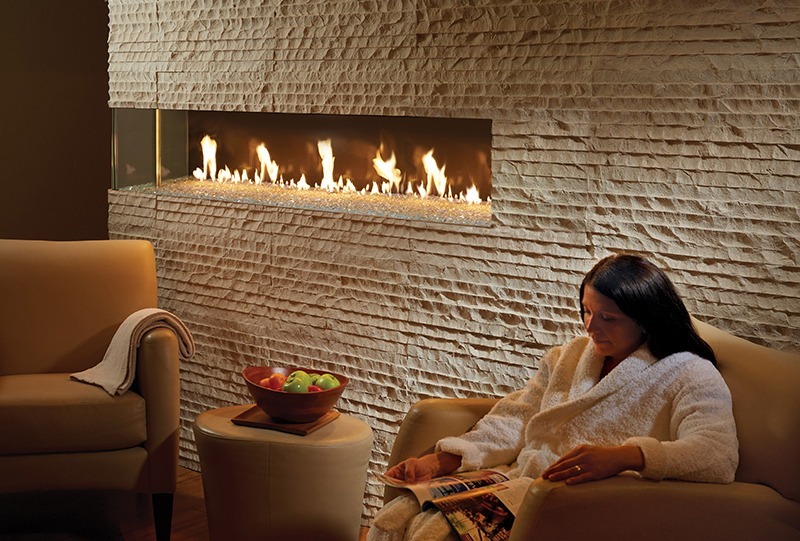 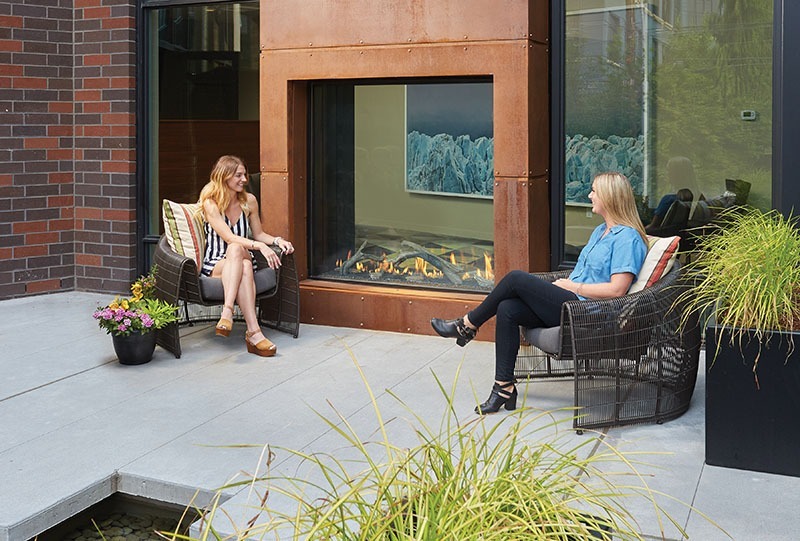 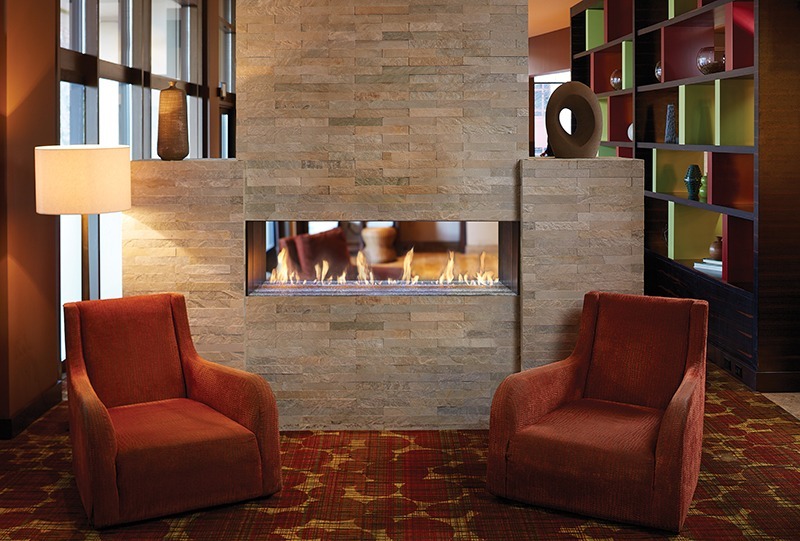 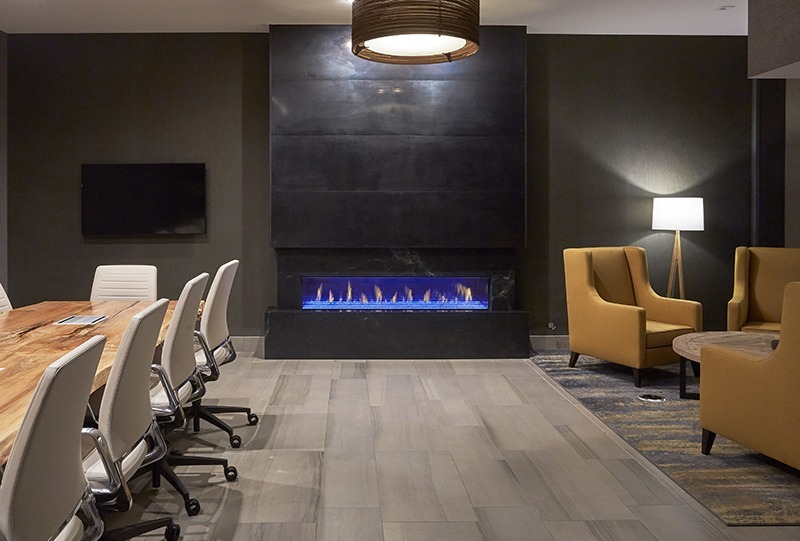 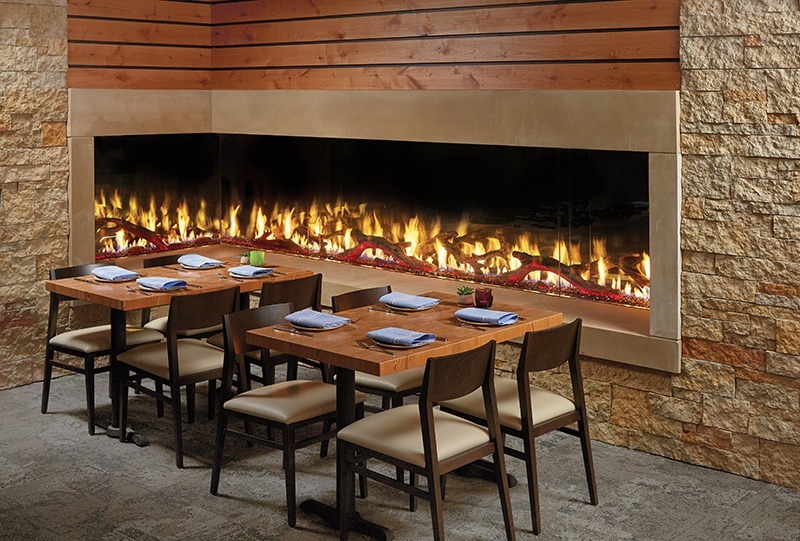 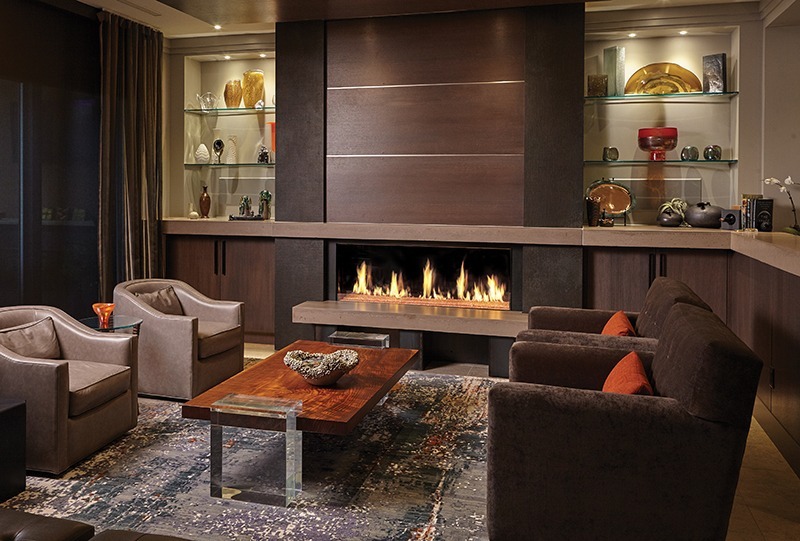 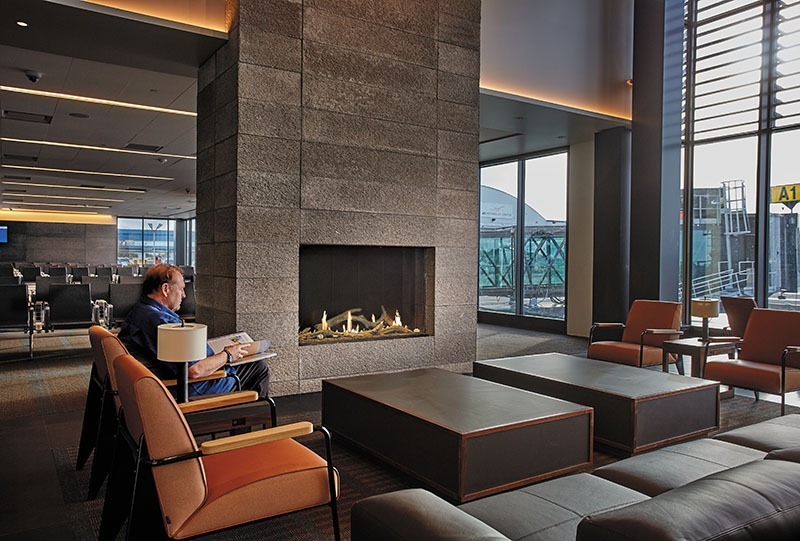 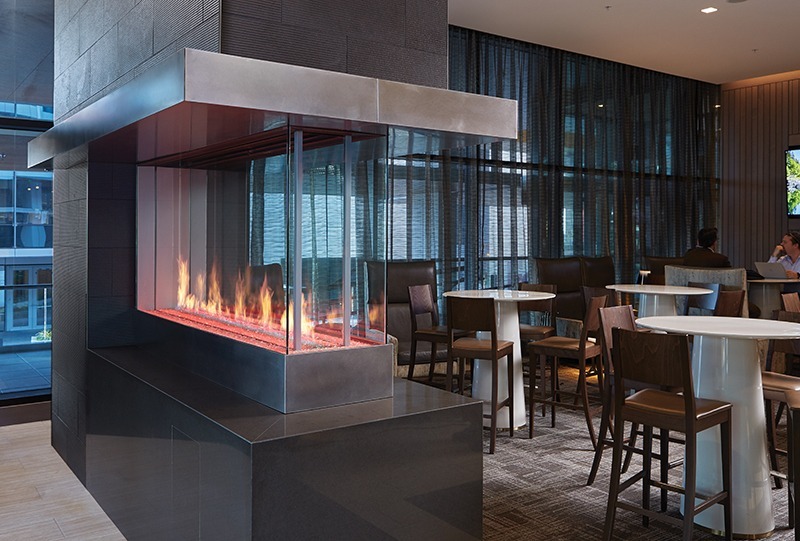 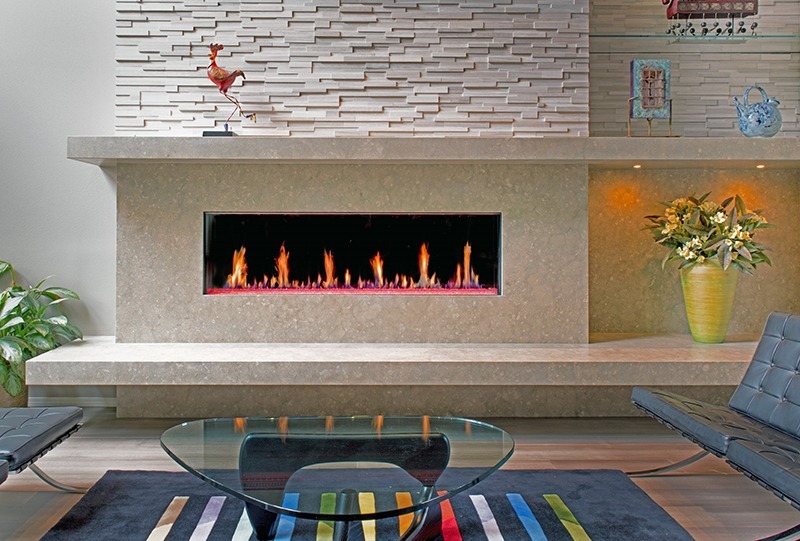 Reimagine the emotion and pleasure of a modern fireplace. 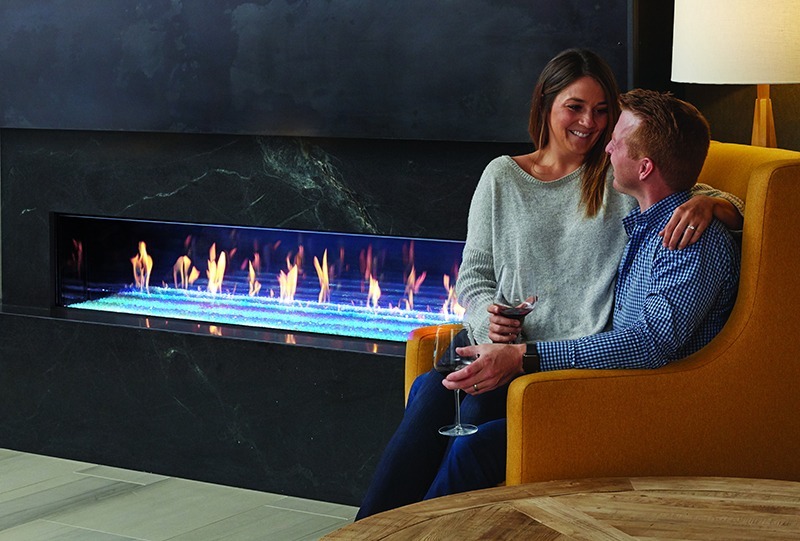 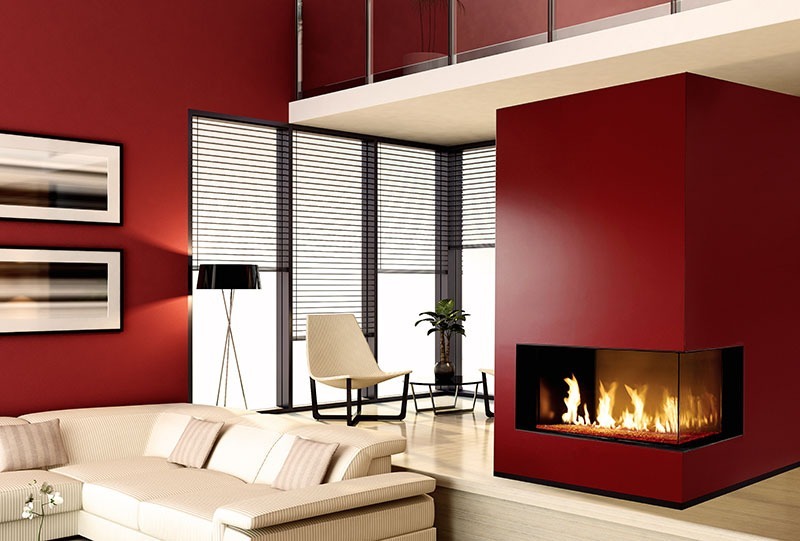 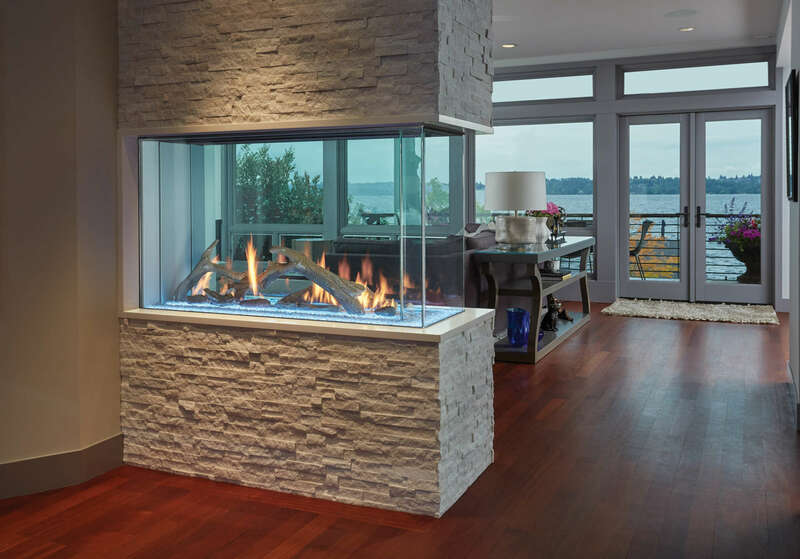 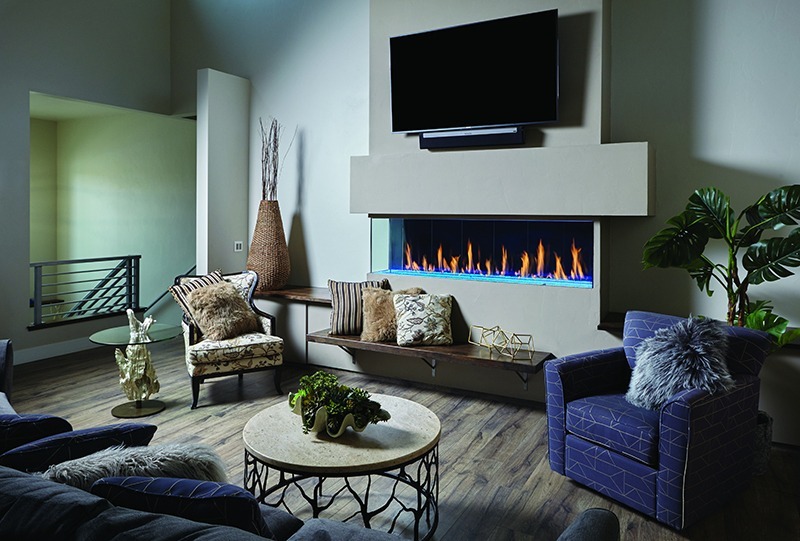 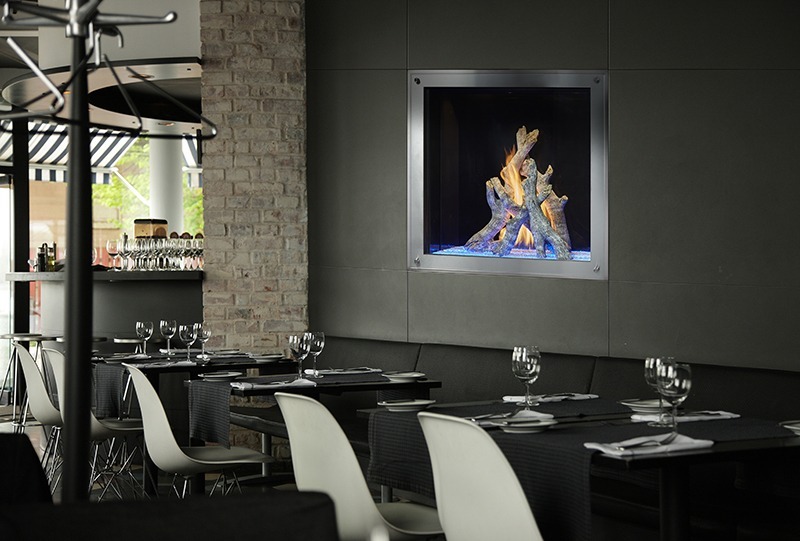 Add limitless dimension to any space with the sleek, versatile design of a decorative DaVinci Collection fireplace, featuring Safe Touch Glass™, as well as zero clearance to combustibles, which assures any building material—even drywall or wood—can flow uninterrupted, right up to the frameless viewing glass. 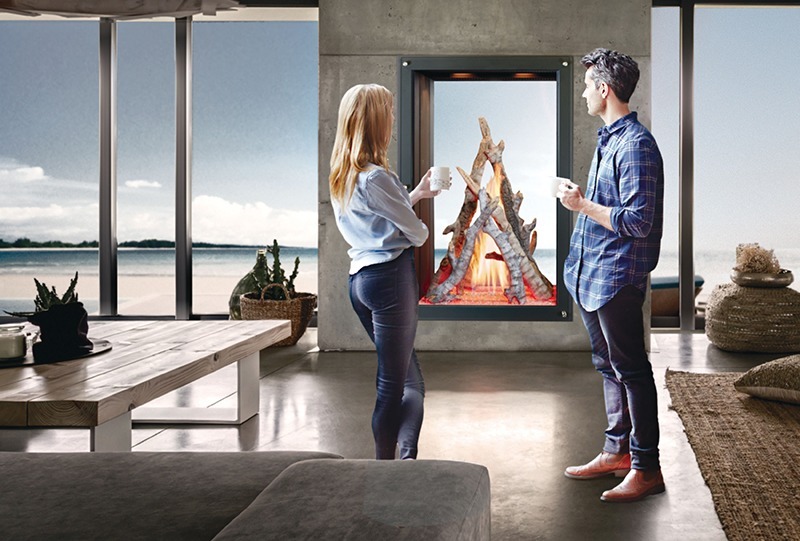 A crescendo of our passion for innovation and design, Maestro is a non-heating fireplace that delivers flawless performance. 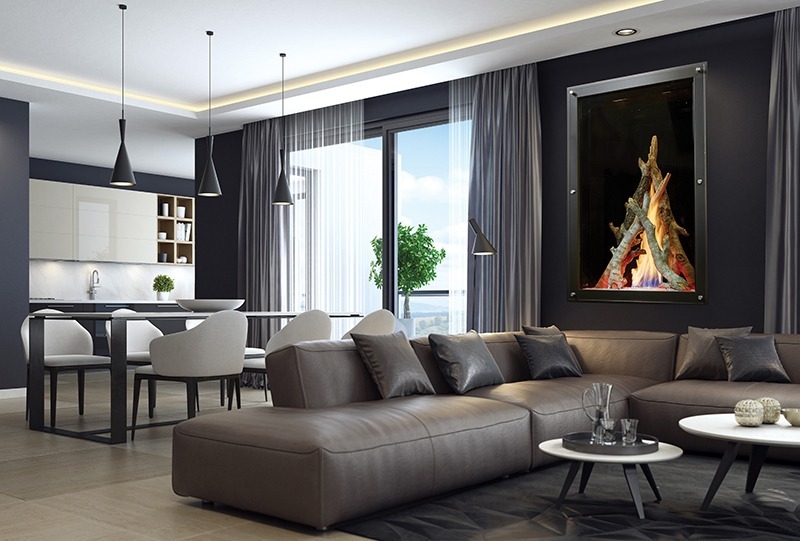 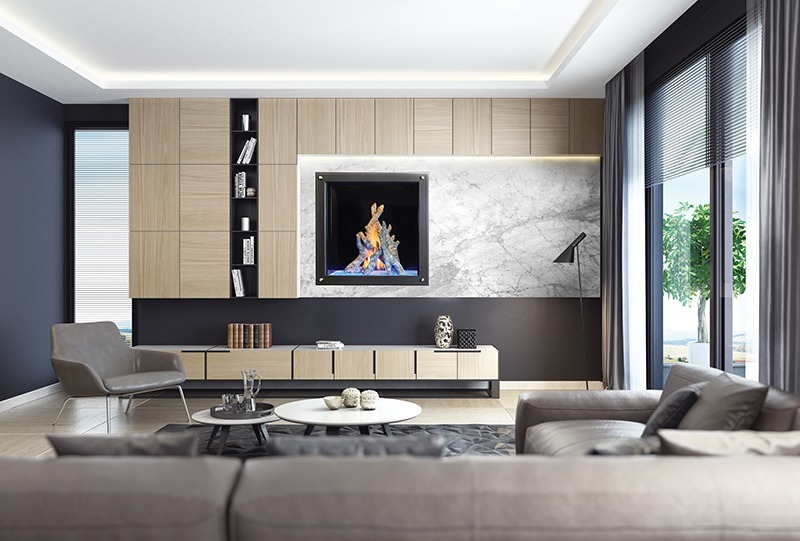 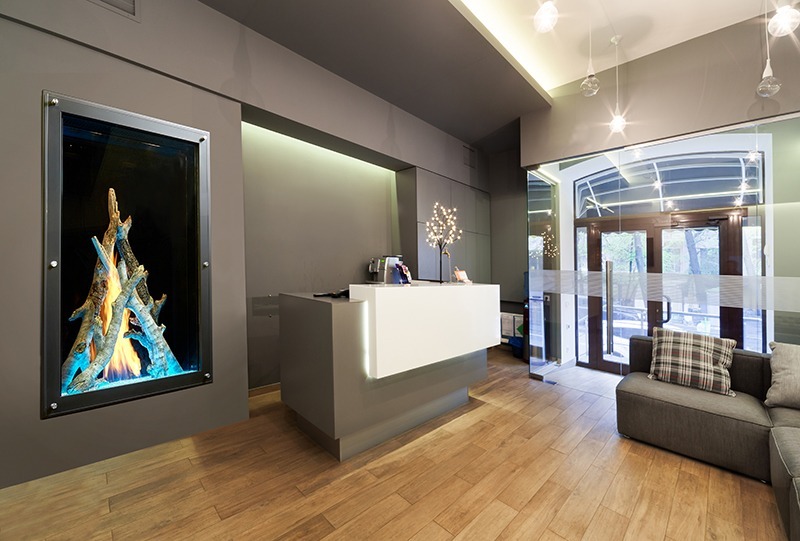 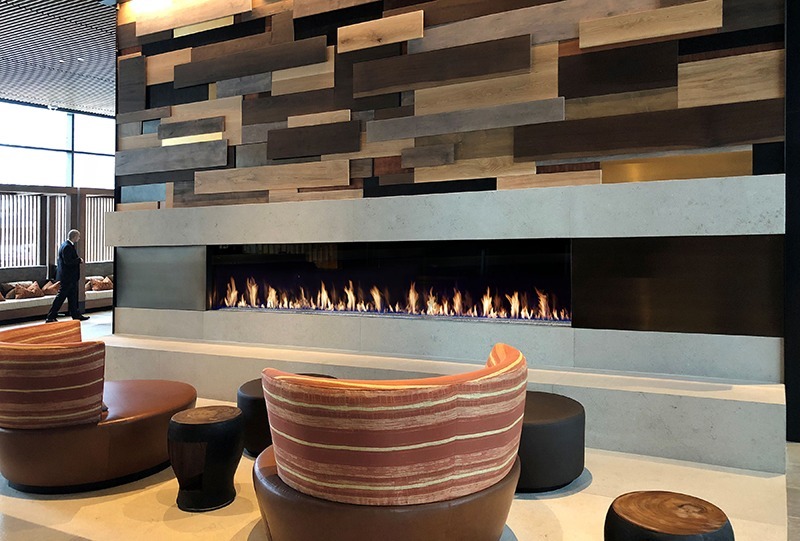 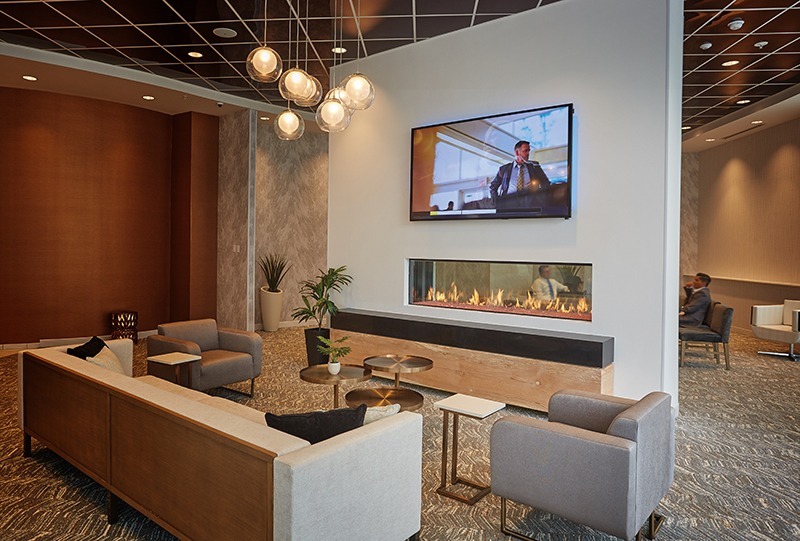 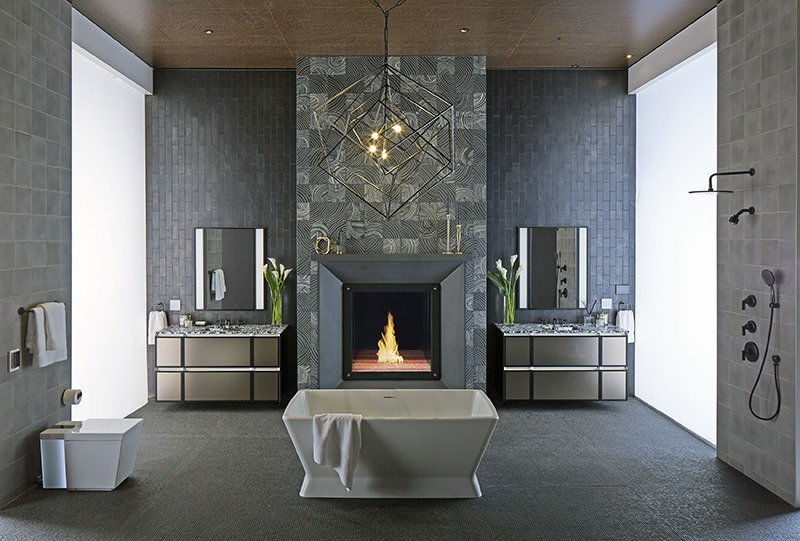 Dramatic, and a touch unexpected, our vertical or square display is a captivating portrait with tall, elegant flames, which leaves a lasting impression on architects, builders and owners alike. 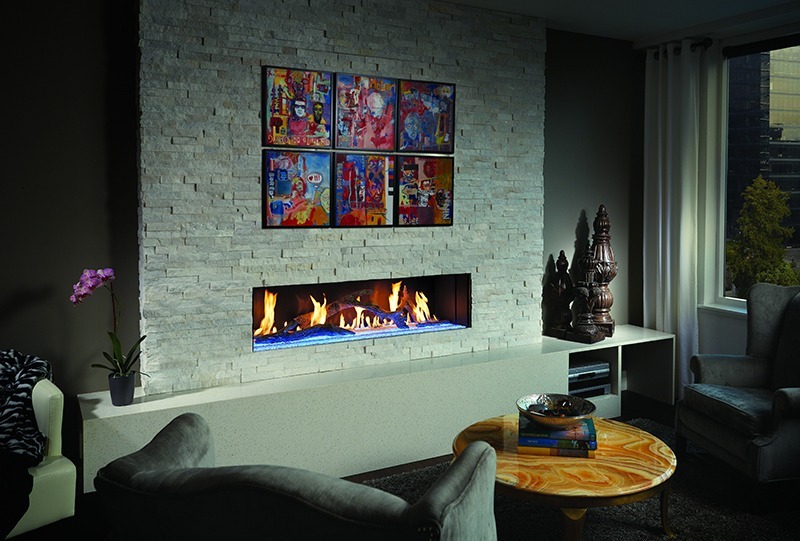 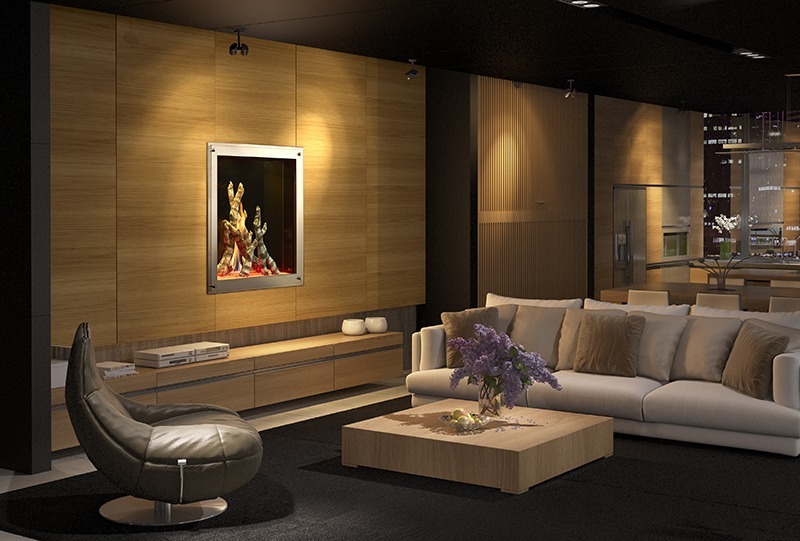 **DaVinci and Maestro Fireplaces can only be purchased from an authorized dealer.